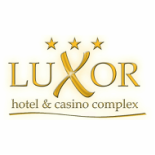 The 3-star Hotel complex LUXOR - Smolyan was built in the winter of 2006. The objective of the investor and the architect was to create a modern, functional complex with attractive vision that in essence demonstrate mastery of detail. The exceptional location of the building - next to the main street of the city makes it a suitable place for business visits and for rest and recreation. 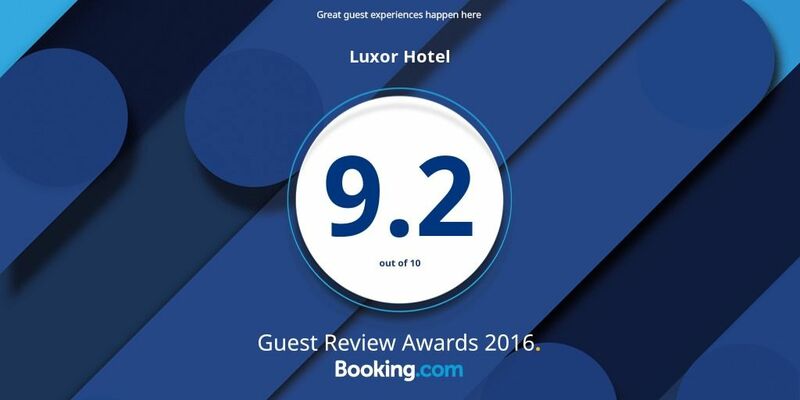 Hotel complex LUXOR is formed as a center of interest for both residents of the town of Smolyan, and for its guests from home and abroad. The hotel has 20 rooms, underground parking, conference hall, sauna, gym, shopping centre. Hotel LUXOR provides easy access to various opportunities for hiking due to its proximity to the mountain. The famous landmarks of Smolyan are the cathedral of St. Vissarion, Rhodopean drama Theatre "Nikolay Haitov”, Historical Museum “Stoyu Shishkov”, Planetarum and National Astronomical Observatory “Rojen”.